If you want to use one of the awesome default avatars (many of which were designed by DIYers! ), you can change your avatar at any time by going to your account settings and picking a new picture from the list. 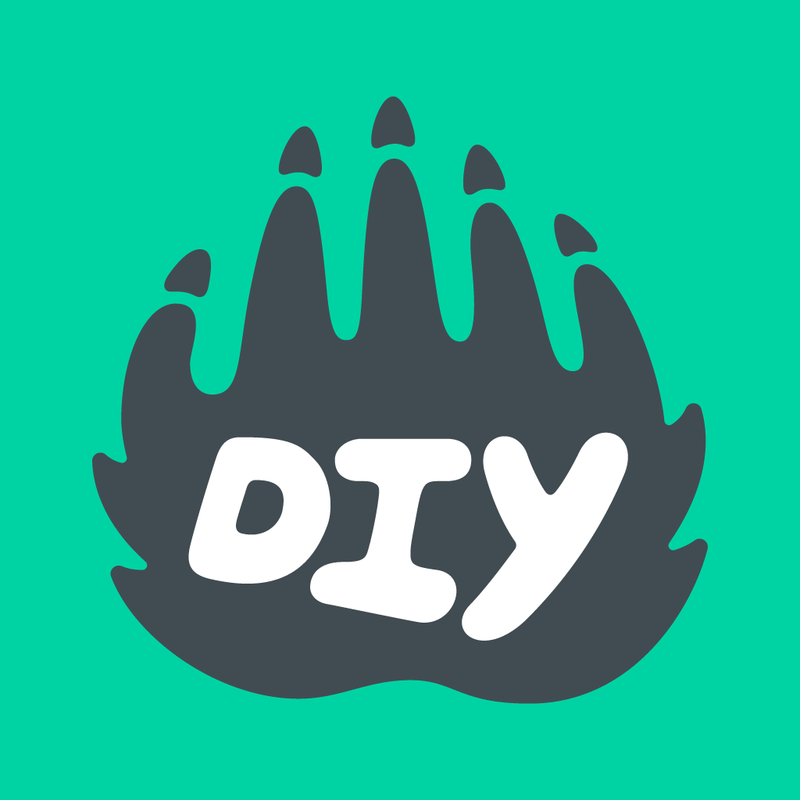 If you want to upload a custom image to your DIY profile, you can do that by using the tool on join.diy.org/avatar. All custom avatars must follow the DIY Guidelines and have to be approved by a Mod, which can take 12–24 hours. Can I change my DIY nickname?